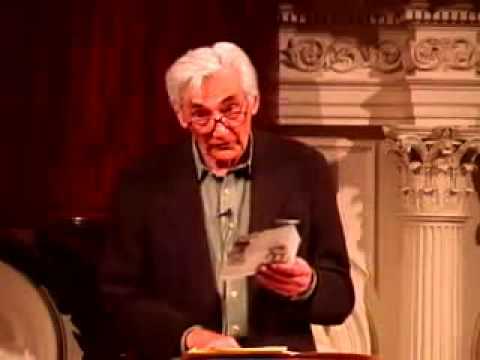 Howard Zinn grew up in Brooklyn in a working-class, immigrant household. At the age of 18 he became a shipyard worker and three years later joined the Air Force. He flew bomber missions during World War II, after which he returned to Brooklyn, got married, and occupied a basement apartment. His experiences in the shipyard and in the Air Force helped shape his opposition to war and passion for history. He went to college under the GI Bill and received his Ph.D. in history from Columbia University. He taught at Spelman College, where he served as an advisor to the Student Nonviolent Coordinating Committee (SNCC) and worked with young Civil Rights Movement activists, including Alice Walker and Marian Wright Edelman. He was fired from Spelman for his support of the students. Zinn led antiwar protests, went to Vietnam with Daniel Berrigan, and testified in Daniel Ellsberg's Pentagon Papers trial. His politically engaged life brought him into many arenas: imprisonment for civil disobedience, fights for open debate in universities, and activist work from the Vietnam era to the present. Zinn is the author of dozens of books, including the classic A People's History of the United States and Declarations of Independence. His essays have appeared in more than 20 books, and his plays include Emma, Unsafe Distances, and Marx in Soho. 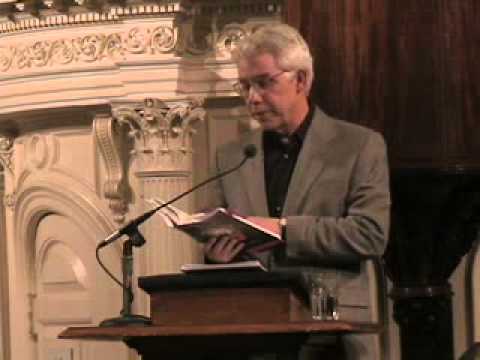 Zinn has won numerous awards, including the Albert J. Beveridge Prize from the American Historical Association, the Thomas Merton Award, the Eugene V. Debs Award, the Upton Sinclair Award, the Lannan Literary Award, and the Havens Center Award for Lifetime Contribution to Critical Scholarship. His best-known work, A People's History of the United States, earned the New England Book Award for nonfiction and was nominated for an American Book Award.